"very satisfied with the flights"
✅ Trip Verified | This was my first time that I used Croatia Airlines to fly from Brussels to Zagreb (round trip). I was very satisfied with the flights. The crew were perfect and the planes where clean and the service good. I love to fly with DASH 8 Q400. I recommend Croatia Airliens. "please do not use them"
✅ Trip Verified | Paris to Zagreb. I had a very bad experience with Croatia Airlines. My luggage was lost, alongside several other passengers on the same flight. 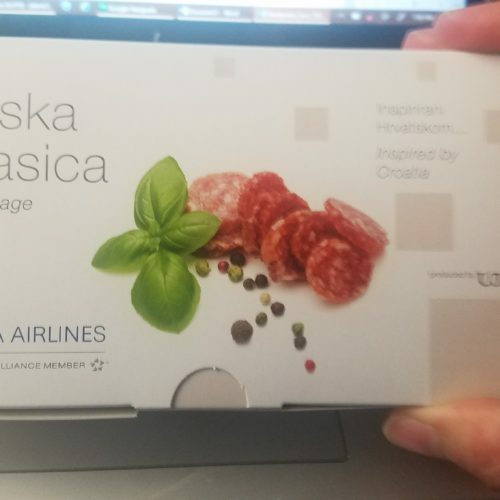 Croatia Airlines just did not care. Over the next 5 days, I repeatedly contacted customer service and registered a claim, no response. With very few belongings, I repurchased basic necessities. After 5 days, I finally went to the airport and contacted baggage claim. After a 9hr wait, my luggage was flown to Zagreb and I was able to leave Zagreb, it ruined my entire trip. 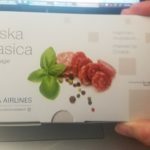 Several months later, after submitting a claim that only included a fraction of what I purchased for hygiene, Croatia Airlines again ignored all of my follow-up emails. 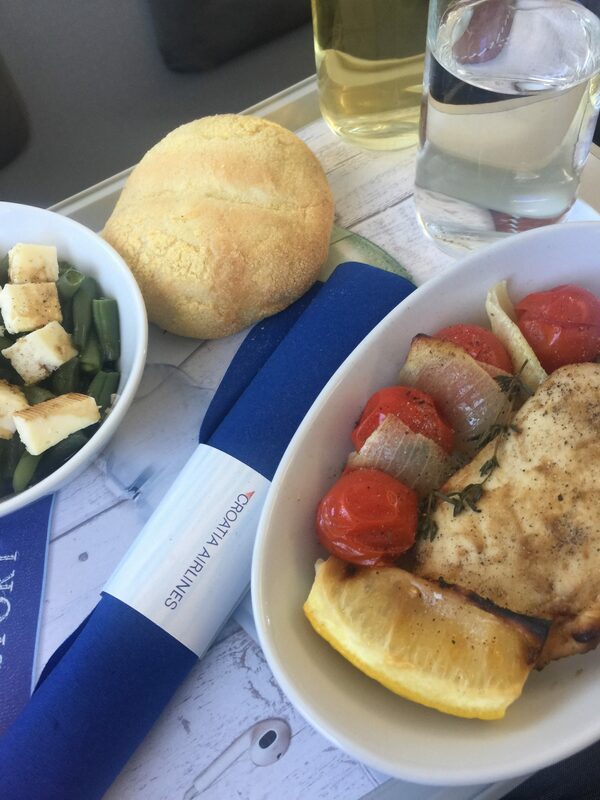 The service was terrible, the cost was high and thus, I will never fly Croatia Airlines again. There are much better airlines, for your own sake, please do not use them. ✅ Trip Verified | Frankfurt to Dubrovnik. My second time flying with Croatia Airlines. As usual delays are present, but would not mind that. On the reservation we was informed that we will fly A320 instead we flew with DHC 8. Crew were polite and nice, we got some nice snacks and drinks. Overall, could be better but they try hard. ✅ Trip Verified | Gatwick to Split. The flight was more than four hours delayed - with no explanation delivered at any point - and the compensation claim process has so far yielded nothing but a case number and automated responses. Croatia Airlines’ automated customer care number simply hangs up at some point - no matter how you click your way trough it (if anyone has a magic number up their sleeve, I’d be glad to have it!). Even though compensation is due under EU law, the airline has made absolutely no effort to comply. I’m averaging three e-mails per week - all left unanswered. In short: a one hour delay with no information was followed by another hour delay at the gate (with no explanation) and another two hours in the plane - again, with no explanation. The most substantial snippet of information we got from the pilot: “We might be here for three minutes - we might be here for another 90 minutes “. Even though the staff were friendly, at no point were we offered drinks or food. We had to make our way to the back of the plane as ask for something which was still limited to a glass of water. They noticed I was pregnant, because I was shifted from the exit seat, but that didn’t really prompt the possibility of receiving anything else but that precious glass of H2O. I am not blaming the staff, I am blaming the airline. Just be wary when booking and aware that there is virtually no real customer service to be expected. ✅ Trip Verified | Frankfurt to Dubrovnik. Nothing exceptional, just a typical European carrier with not much on board their airplane. The Pros: Friendly staff, Clean airplane, Snack and drinks. The Cons: Really tight fit even with slim seats (I am 5’10 and there was less than 2’’ spare space), No real Business (just empty middle seat), no entertainment, no Internet. Could not get emergency row seat assigned. Since nobody else did, Row was empty. Asked staff if I could move there and they agreed. ✅ Trip Verified | Zagreb to Lisbon operated by SmartLinx Airlines. No information about the change of the operating airline, not even when boarding the aircraft at the gate. Flight itself nothing special, only with less legroom due to the high-density configuration of SmartLinx A320. From Lisbon to Zagreb operated by Croatia Airlines A319 immediately after our boarding has been completed the captain informed us that there is a small technical error and we will have to wait to fix it. And then it started: It turned into extremely long wait inside the aircraft before departure. In such a long delay (4 hours) the company is obliged to provide more than just a glass of water. We should be transferred back to the terminal and offered vouchers for food. 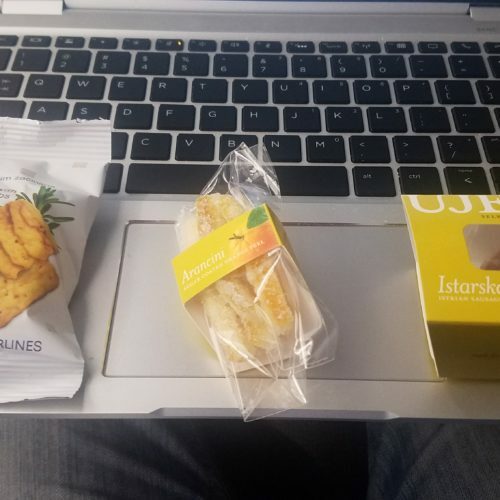 Instead of that, after more than 3-hour seating in the aircraft the snack was distributed and then an hour after that we finally departed, however now without any snack during the flight since it was already distributed before take-off. 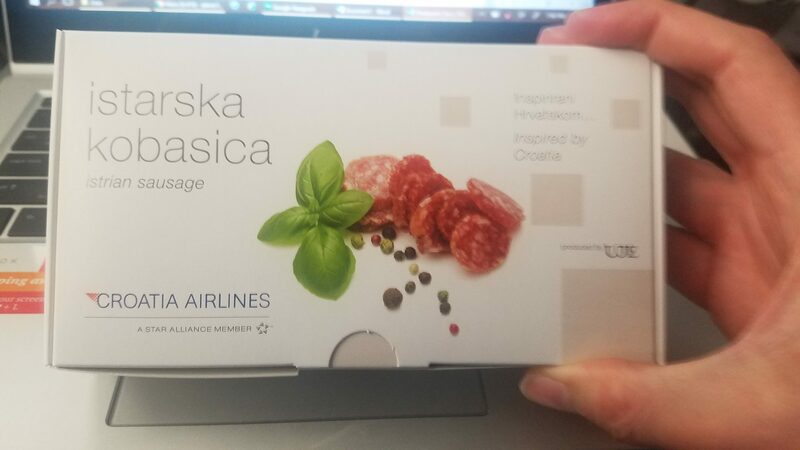 So, it turned out that we spent more than seven hour in the Croatia Airlines airplane just with a tiny snack. Such things can happen; however, that should be properly handled. 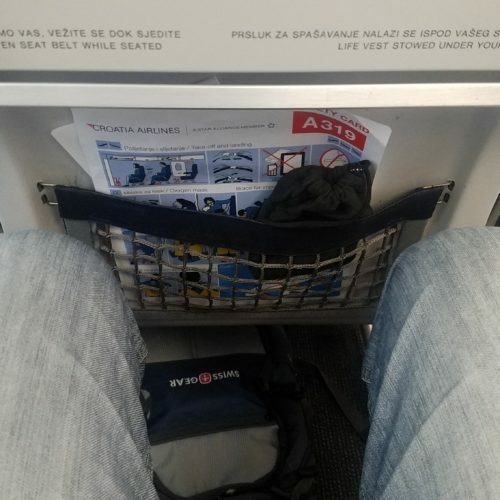 Croatia Airlines did it unprofessionally, totally unacceptable and also against EU regulations. On a positive side: both cabin crews were really nice, however unable to do anything since the general attitude of the company when dealing with an unexpected situation is way below professional standards in the industry. Will definitely avoid flying with them. "so far from serious company"
✅ Trip Verified | Munich to Sarajevo via Zagreb. Upon my arrived to the Sarajevo Airport I noticed my luggage was damaged. 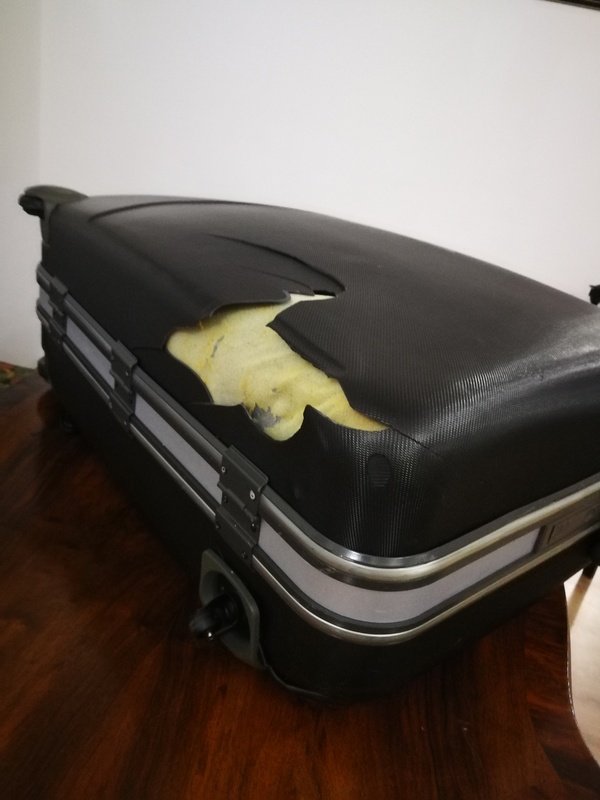 After reporting this to the luggage claim desk and signing the official claim (after their inspection), I wrote to the Croatia Airlines and sent all required documentation. Their answer was they need the invoice from the moment I bought my bag. No kidding, there were serious. They are circus, so far from serious company. ✅ Trip Verified | Lisbon to Zagreb. Cabin staff unprofessional and ignoring simple passenger requests. I filled a form to become member of Frequent flyer program and got no feedback until present. 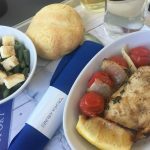 Very poor meals onboard. The flight was late, behind schedule. 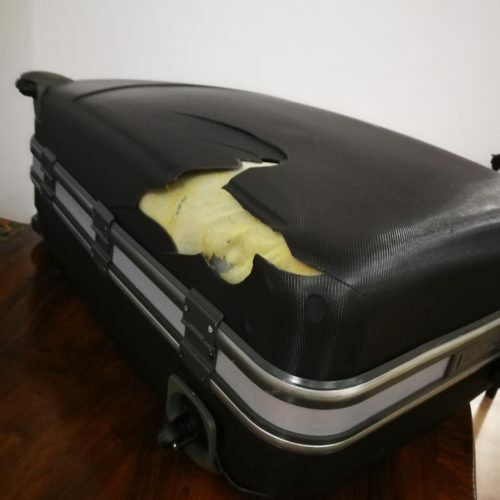 My luggage was broken and Croatia Airlines ignored my claim. They do not treat baggage claims seriously nor respectfully. Not Verified | Gatwick to Split. Check in was one of the fastest we have encountered, desk opened early. Our flight to Split was comfortable. Enough leg room. Plane clean, one of the cleanest we have been on in economy. 18 year old A320. Staff smart and friendly. Small enjoyable snack given plus drinks, all included in price. Plus benefit of reduction for being a senior/pensioner, though downside you cannot book emergency exit seats for extra leg room. However flight only couple of hours long so not necessary. Return flight, again check in process prompt. Staff friendly enough but once snack served they stayed chatting at back of plane. This was our first time flying with Croatian but it will not be the last. "car is better and faster"
✅ Verified Review | Zagreb to Prague. Terrible airline. Massive delays (3 hours and more) on all flights. No feedback on info line, no compensation at the airport. There are much better possibilities instead of this airline, even car is better and faster than this joke called Croatia Airlines.